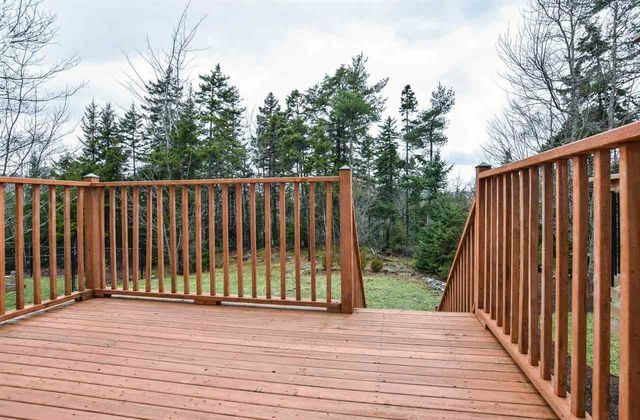 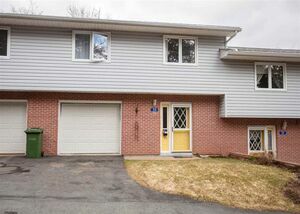 45 Windstone Close, Bedford (MLS® 201827798): GREAT LOCATION! 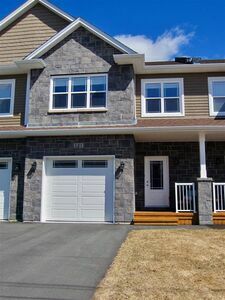 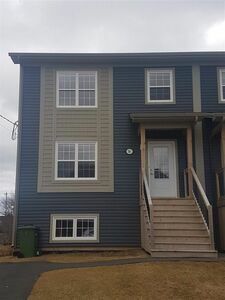 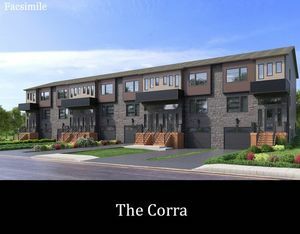 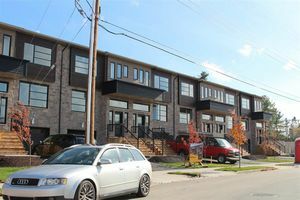 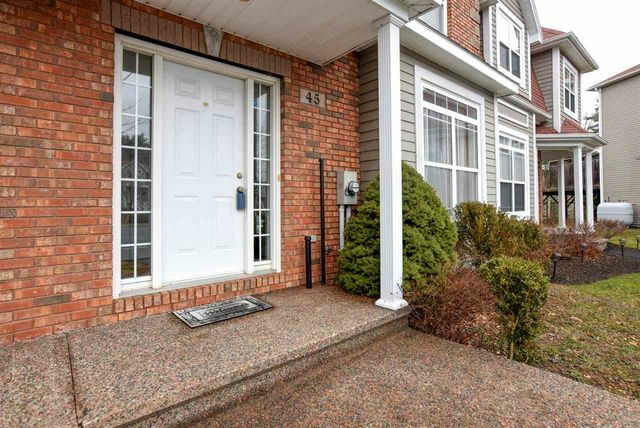 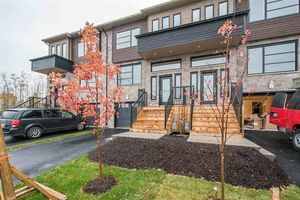 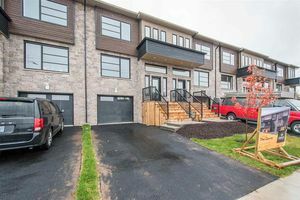 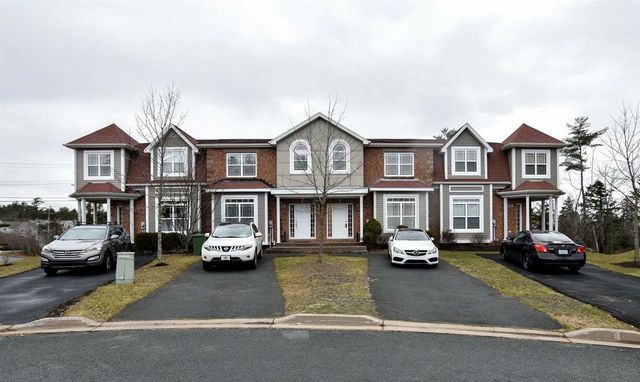 Immaculate townhouse is situated on a quiet cul-de-sac, near Bedford South School, close to Bedford Hwy and minutes to all amenities. 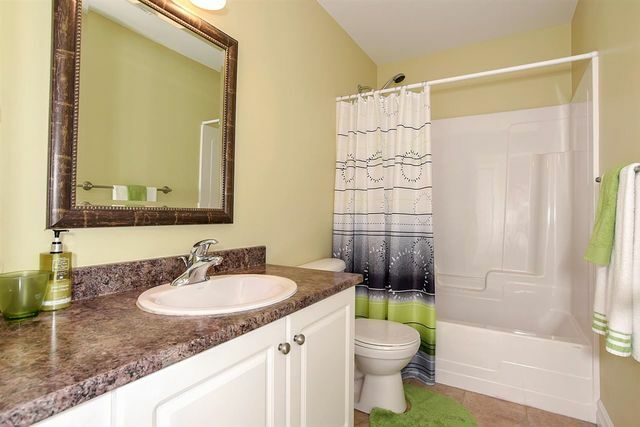 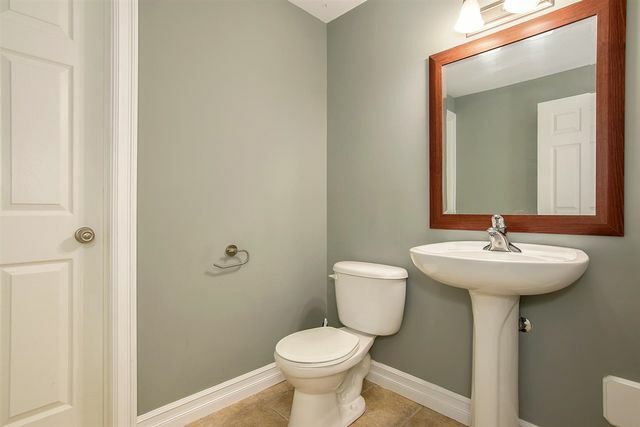 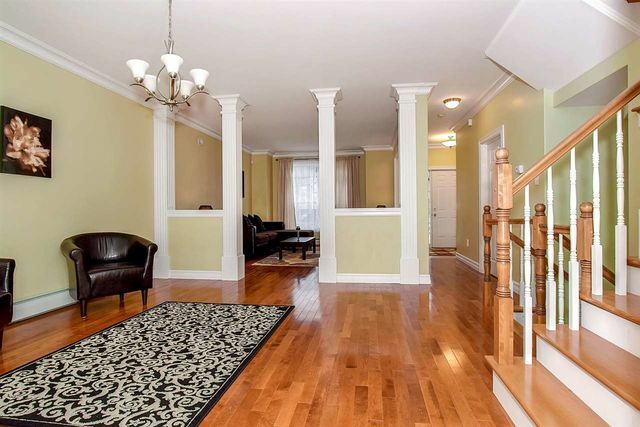 The house shows very well, with beautiful crown mouldings and hardwood floors on main floor. 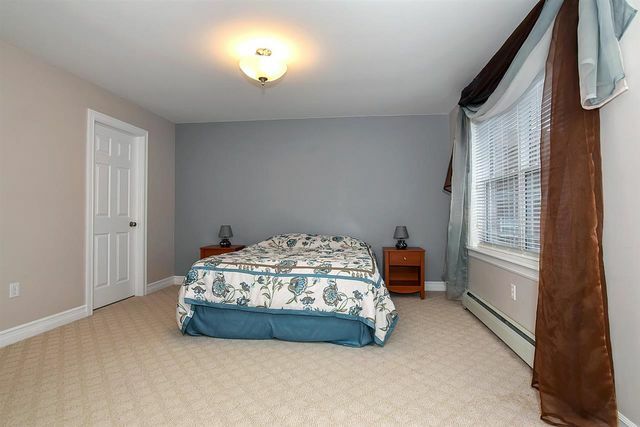 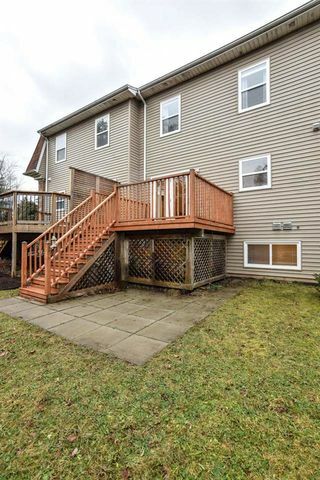 House is spacious with large bedrooms and huge family room in the lower level. 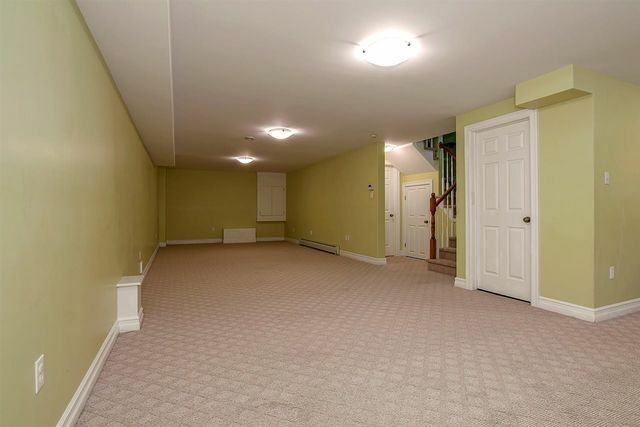 Only two steps to take you into the main floor. 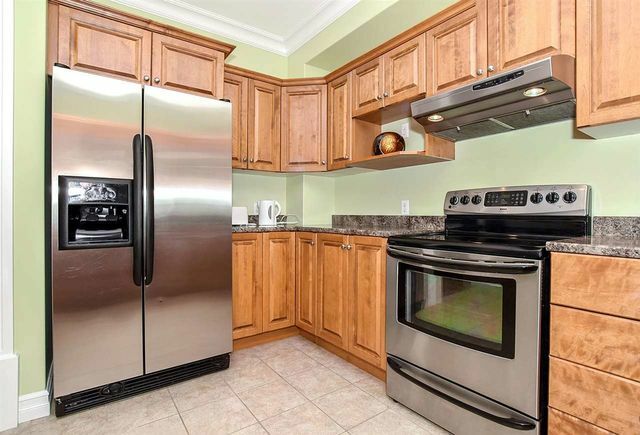 You will find formal living and dining rooms with hardwood kitchen cabinets. 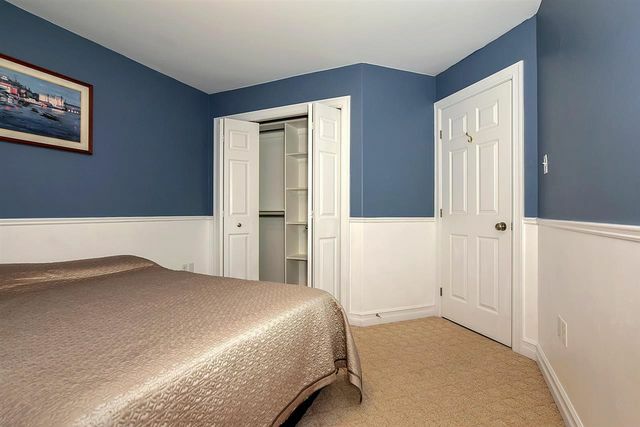 Upstairs spacious master suite has a cathedral ceiling and large walk-in closet. 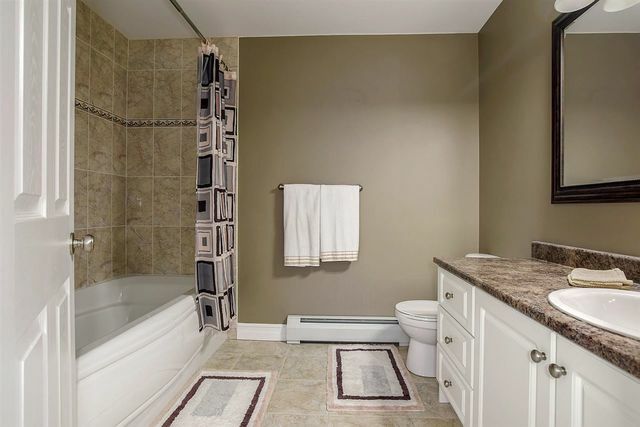 Jacuzzi tub in ensuite. 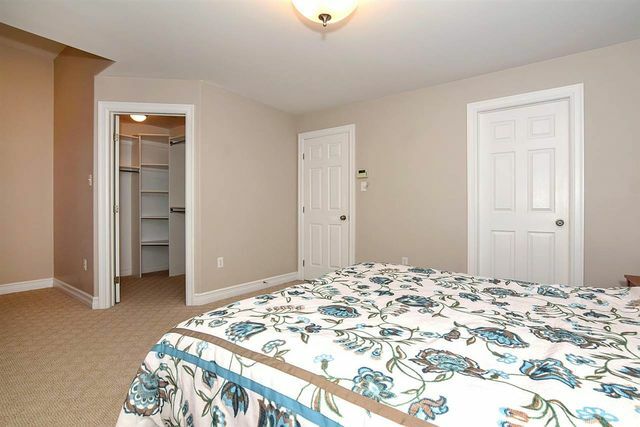 Laundry room on the second floor for convenience. 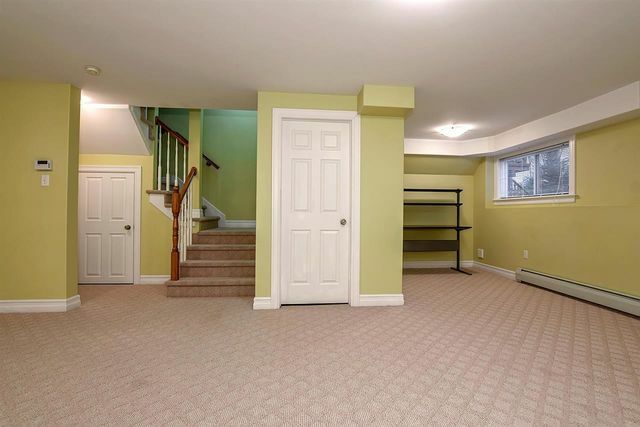 Downstairs beautiful family room and half bathroom along with storage rooms. 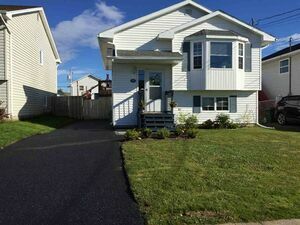 Call for private viewing. 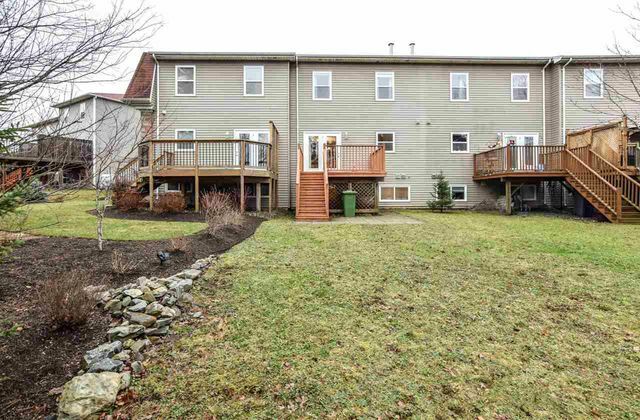 Questions about 45 Windstone Close (MLS® 201827798)?